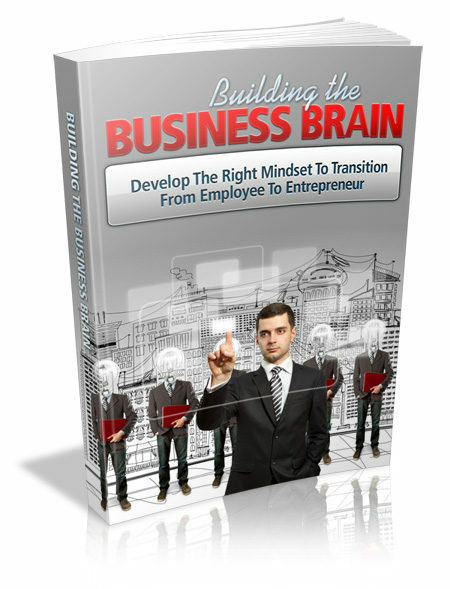 Among the hardest transitions for individuals is to move from the employee to the entrepreneur mentality. The idea of getting on your own, getting your own business is fantastic. It's the desire of a lot of individuals to leave their jobs and get to be successful business owners. However, is there a transition that has to be made from the employee mentality to the entrepreneur mentality? It’s really exceedingly crucial that you bear this entrepreneur mentality to succeed in business on your own...because most of the principles you'll need to succeed are based off of being a true entrepreneur. And there are gigantic differences between that and an employee mentality, I’m not pulling your leg ...and we will look at it here.